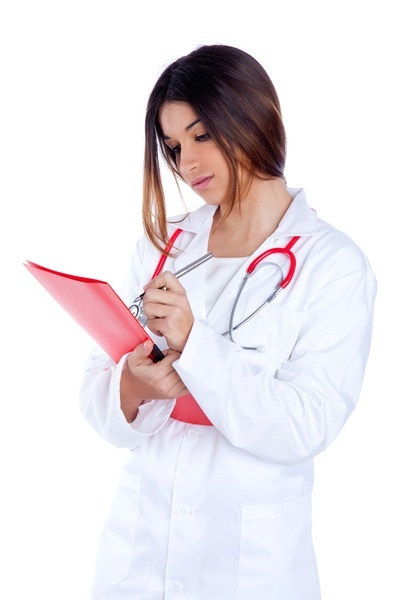 Our Doctors provide comprehensive travel immunisation and provide pre-travel health advice. We are NOW an Accredited YELLOW FEVER Vaccination Centre. 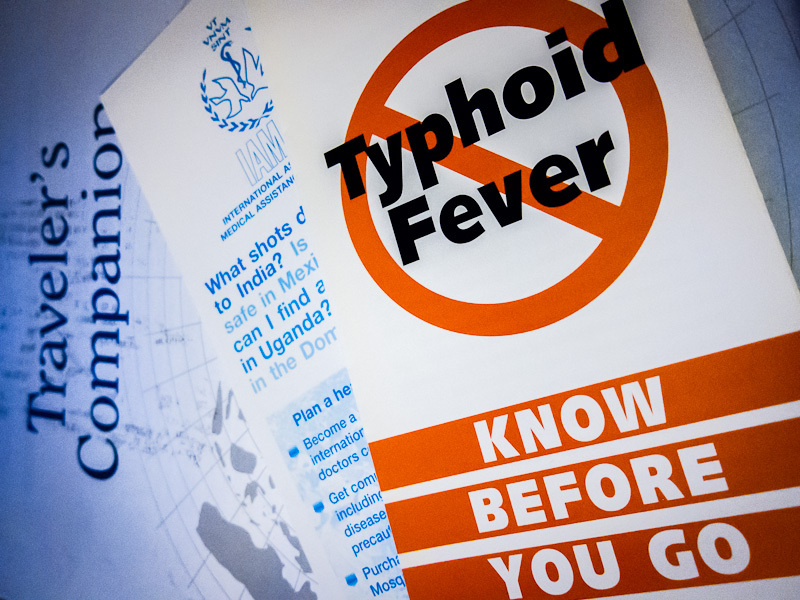 Travelling to Africa and South America you may need to be vaccinated for yellow fever. 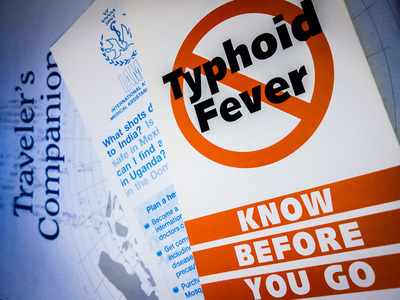 Not having the Yellow fever Vaccination could reult in quarantine when you return to Australia. Book an appointment to discuss your travel needs with one of our Doctors. Immunisation for vaccine preventable disease is extremely important. We spend several thousands of dollars for a holiday trip of a life-time or that regular business travel, and by ignoring preventable disease in that exotic destination can ruin that memorable adventure, holiday or business trip. Some vaccines must be given at least 6 months before you travel whilst others at least two weeks, so when you planning a trip, seeing our Doctors is an important part of that planning process. 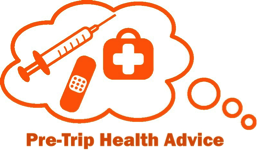 Leaving your vaccination for the last minute can mean you prevent yourself from being protected during your trip. We stock most vaccines,including Yellow Fever. 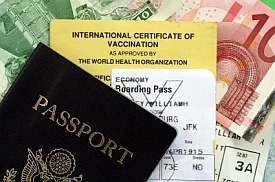 Kindly advise our friendly staff when making your appointment for travel immunisation. Travel Insurance should also be an essential component of your plans. Other travel information regarding your destination can be checked by getting onto the Smartraveller website.